Gary William Oliver, age 65 of Butler, Missouri went trucking into Heaven Thursday, November 21, 2013 at his home in Butler. He was born March 1, 1948 to James Donald and Carolyn Rebecca Perkins Oliver in Belton, Missouri. Gary, the only boy of four children, grew up in Belton where he attended school. In his early years, he worked at Deluxe Metal in Warren, Pennsylvania. On October 19, 1971 he was united in marriage to Star Beers in Moundsville West Virginia and to this union two children were born. Most of Gary’s life was spent on the road as a truck driver. He started G & S Trucking . . . and loved every minute of it. Gary was forced to retire in 2001 when his health no longer allowed him to work. He was proud of the fact that he was given recognition for being accident free for 1 million miles. Gary enjoyed watching NASCAR and spending time with his dog “Punkin” and cat “Sassy.” His love of trucking never allowed him many hobbies, but he NEVER missed Christmas with the kids. Gary was ornery, strong willed and stubborn yet loving and loyal. He liked participating in driver’s skills competitions, also known as truck rodeos and normally finished in the top three. 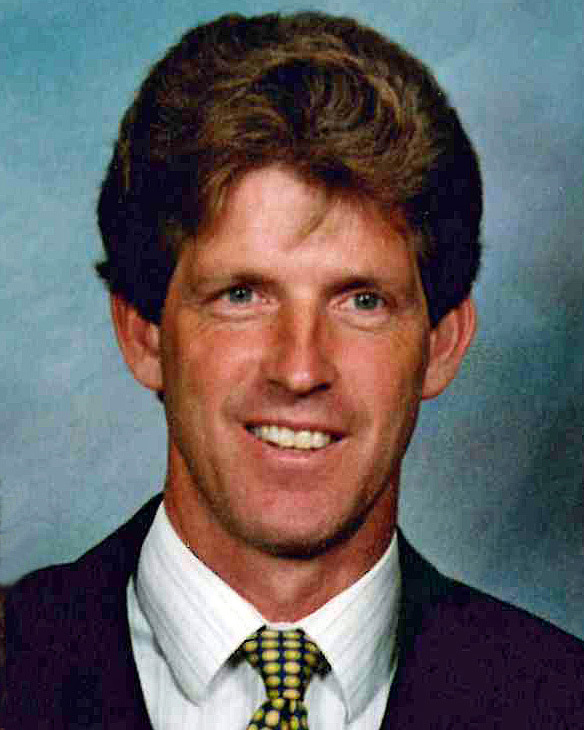 Gary is survived by his wife, Star Oliver of Butler, Missouri; three sons, Michael Scott Oliver and wife Rachel of Butler, Missouri, Bill Peterson of Charlotte, North Carolina and Jim Peterson and wife Kelly of Alexandria, Virginia; one daughter, Monica Lynn Oliver and partner Jessica Colin of Rich Hill, Missouri; three sisters, Marilynn McDaniel of Lincoln, Arkansas, Judy Goin of Independence, Missouri and Wilma Behning and husband Frank of Belton, Missouri; and 13 grandchildren. He was preceded in death by his parents; and one granddaughter, Sidney Marie Oliver. Funeral services were Sunday, November 24, 2013 at Schowengerdt Funeral Chapel (660-679-6555) in Butler, Missouri with Rev. Ernie Cecil officiating. Cremation following services. Contributions, American Diabetes Association or American Kidney Foundation. Online condolences, http://www.schowengerdtchapel.com.